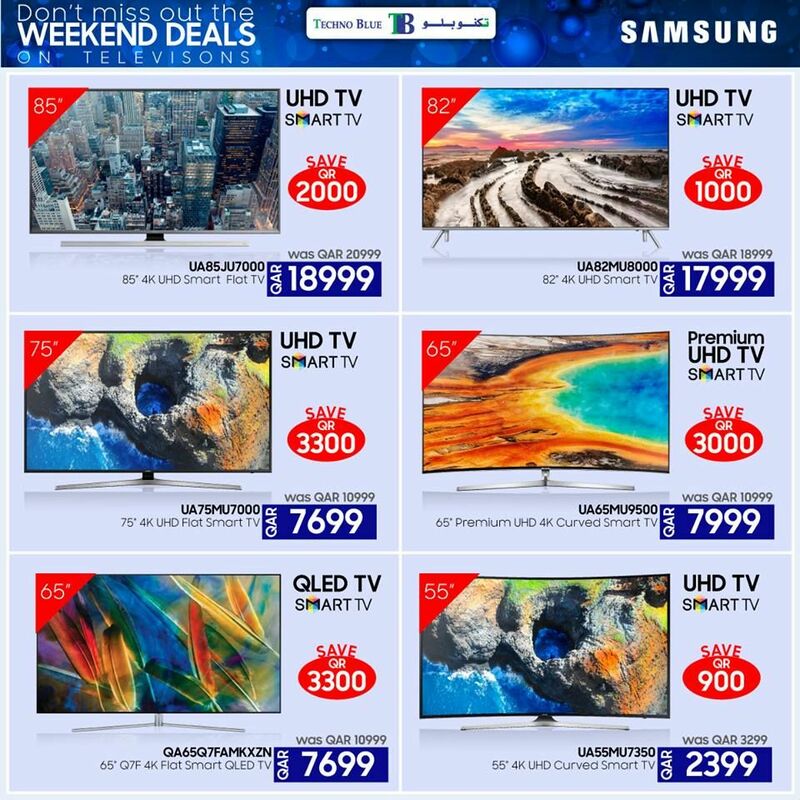 Get an instant cash back on selected Samsung TV. 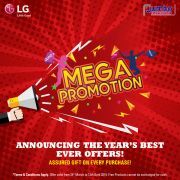 Offer valid till 3rd April 2018. 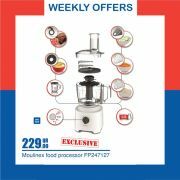 This offer starts on 29-03-2018 and ends on 03-04-2018.